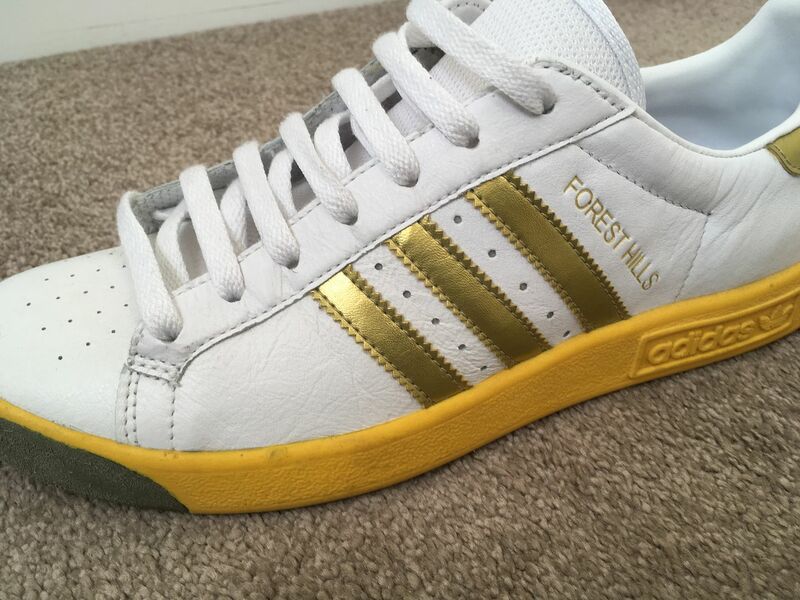 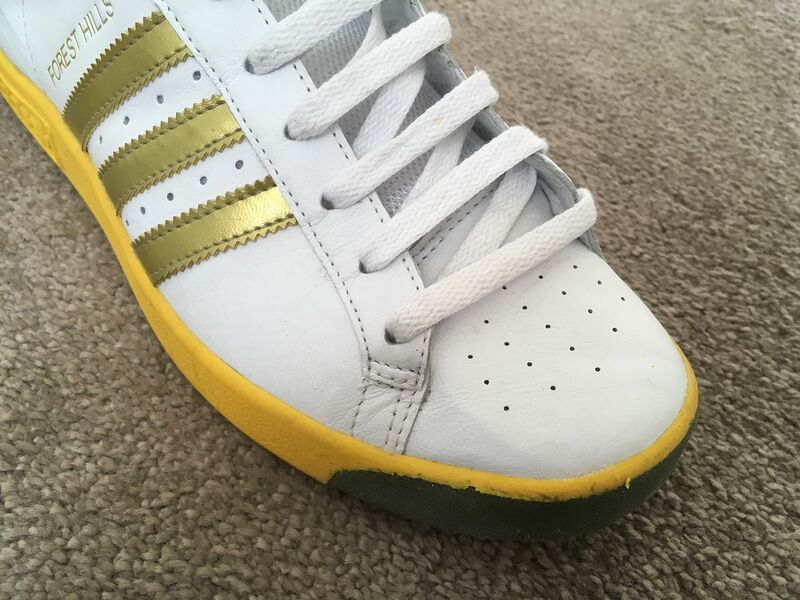 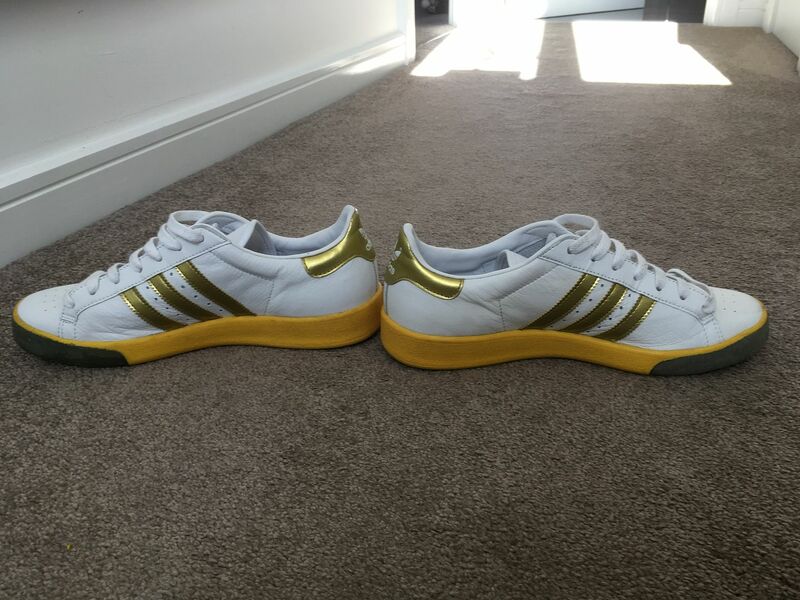 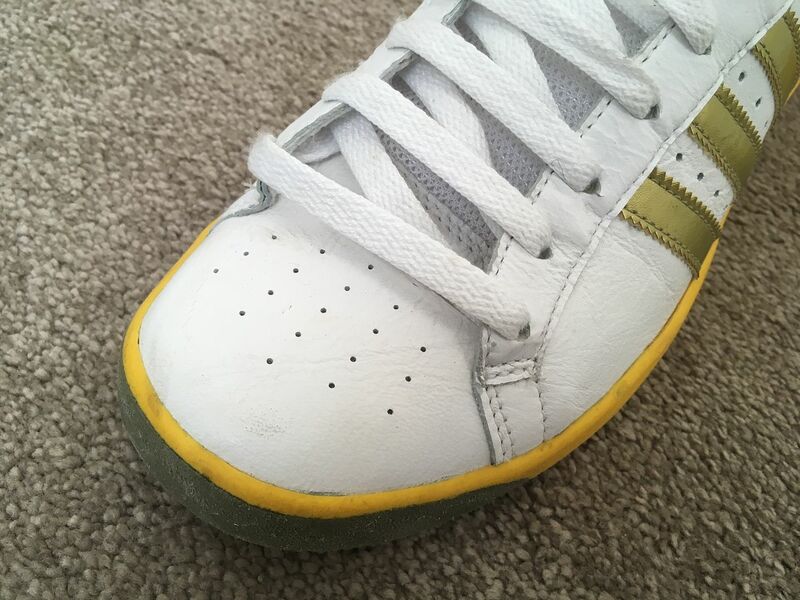 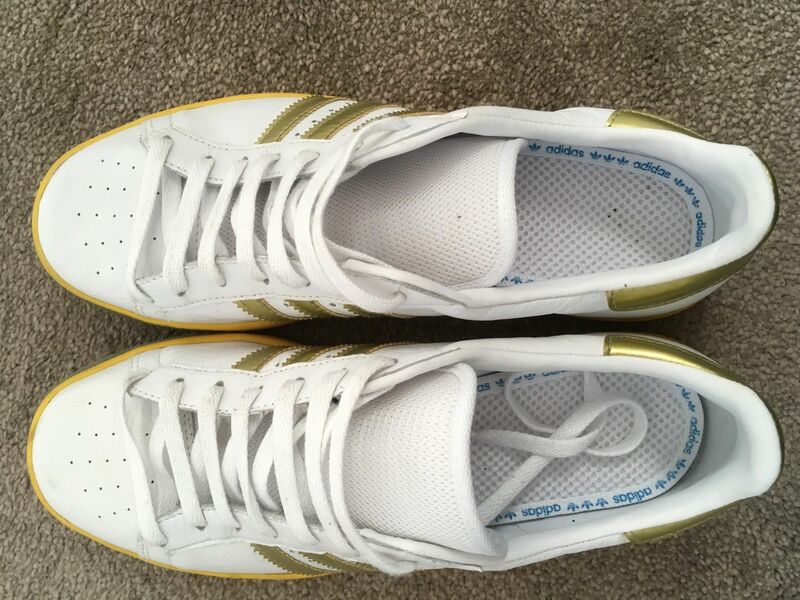 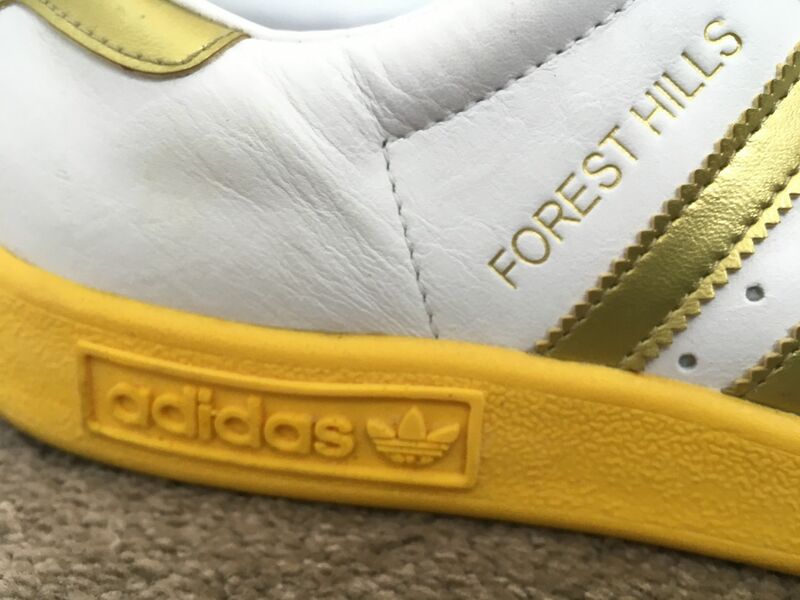 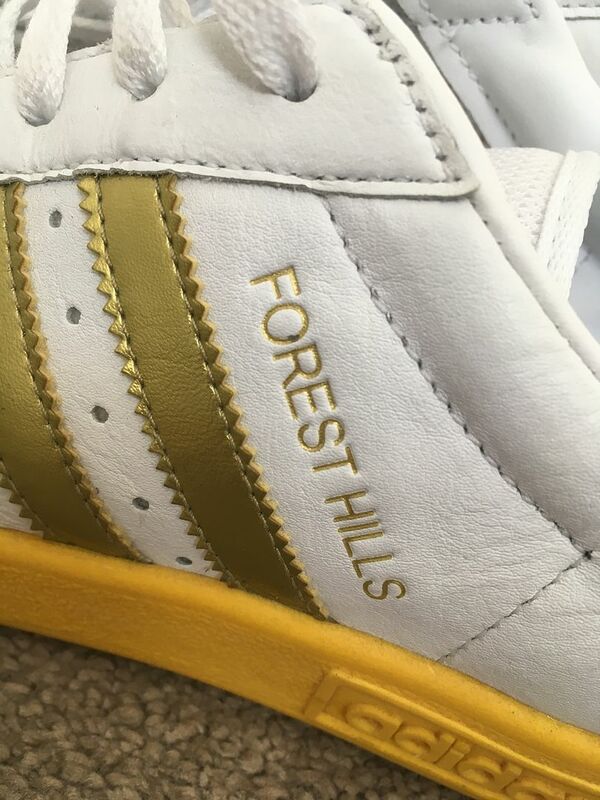 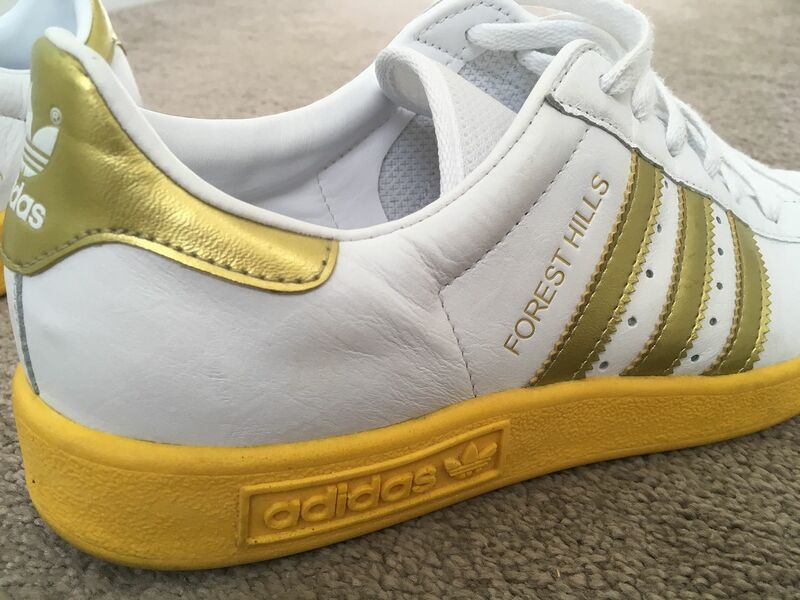 mint Adidas forest hills in classic white/yellow/gold. 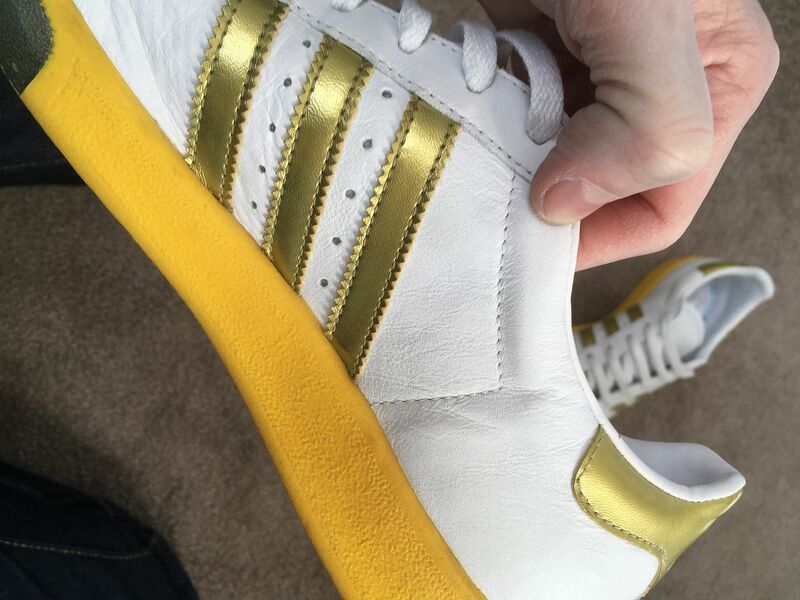 I bought these back in 2005, and have only worn them a few times as they are slightly too big. 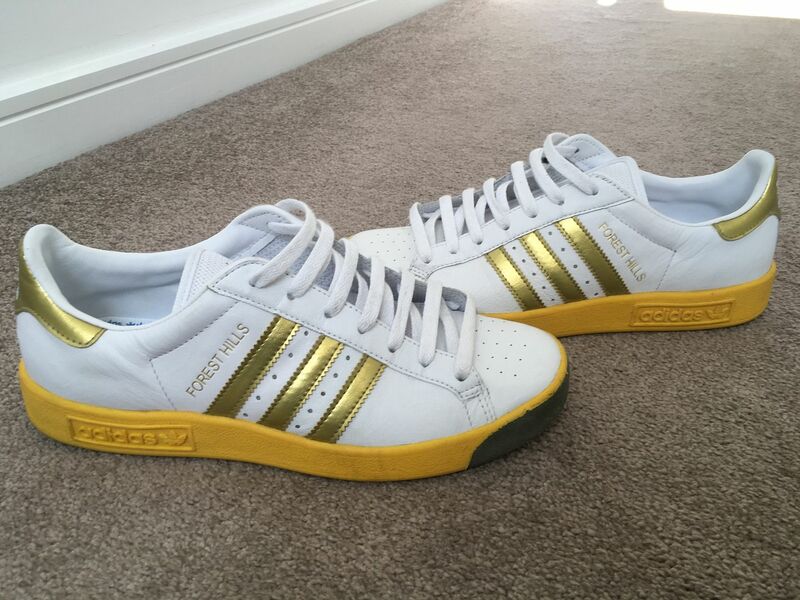 I managed to find a pair of size 7's a few weeks after buying these, so my size 8's have just been sat there. 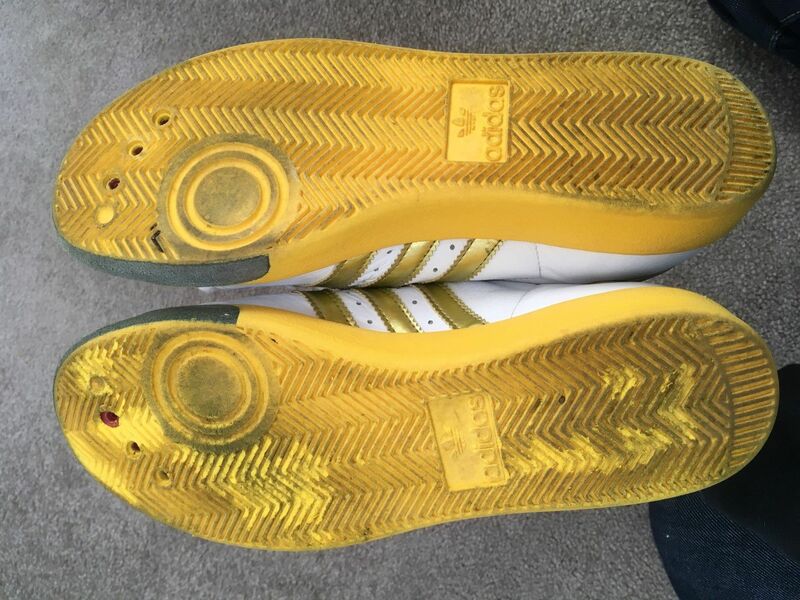 Nice Andy , got a pair myself . 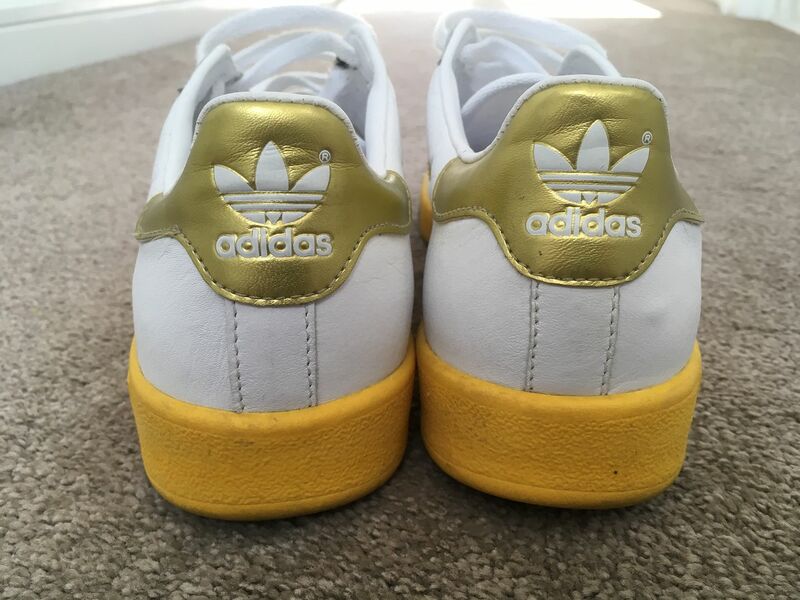 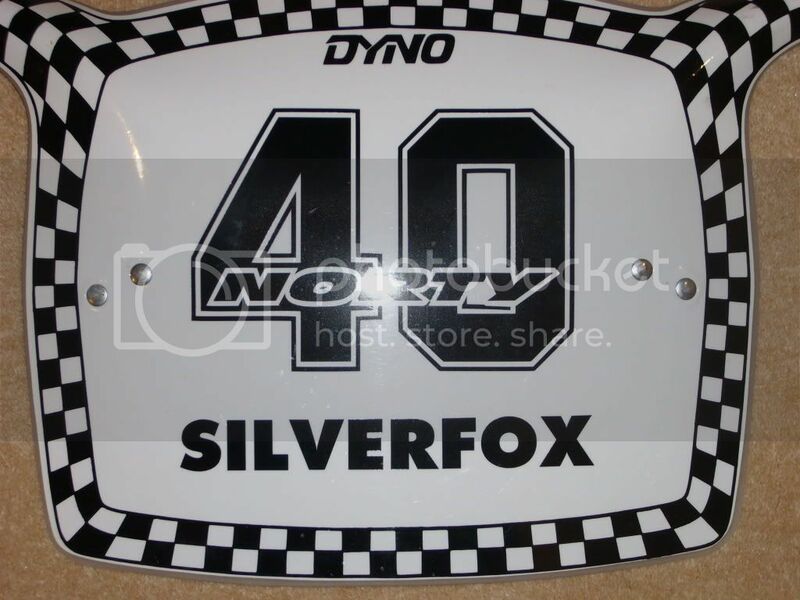 Good price too. 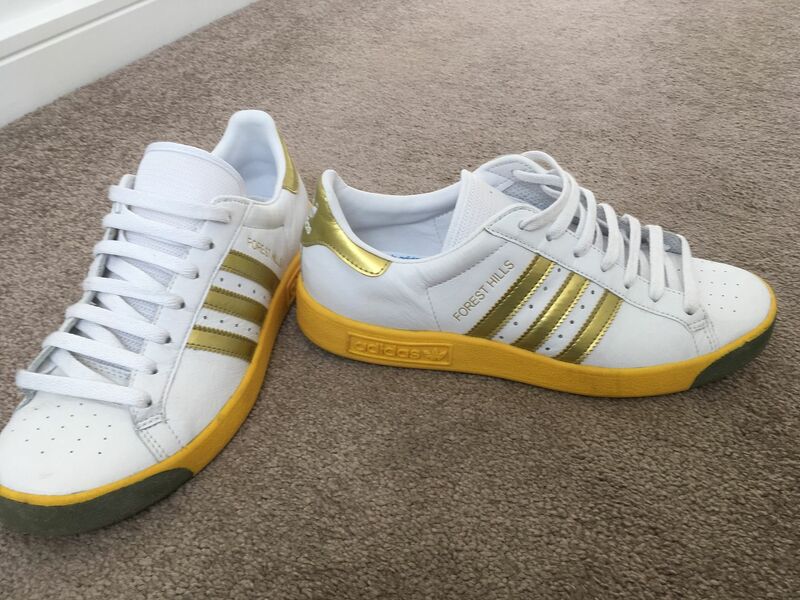 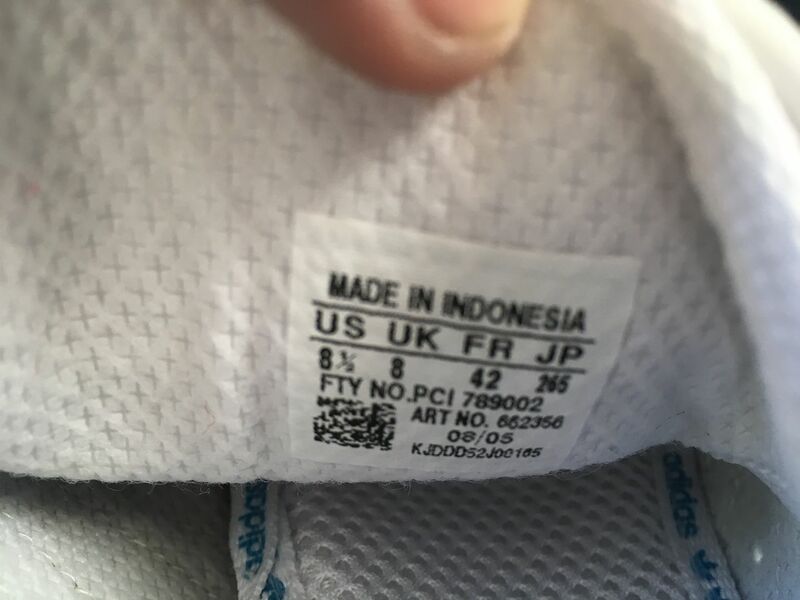 guys whats a brand new pair in the box worth?